A Bay Area tech company has been slapped with a fine and ordered to pay thousands of dollars in back wages after a United States Department of Labor investigation revealed the company paid workers $1.21 an hour. The Labor Department said about eight employees of Fremont-based Electronics For Imaging were flown in from India and worked 120-hour weeks to help with the installation of computers at the company's headquarters. The employees were paid their regular hourly wage in Indian rupees, which translated to $1.21. EFI, which posted third-quarter revenue of nearly $200 million, released the following statement on Thursday: "During this process we unintentionally overlooked laws that require even foreign employees to be paid based on local US standards." Last year, another company, Bloom Energy in Sunnyvale, faced similar charges and was fined for underpaying employees from Mexico an hourly wage of $2.66. Federal officials said both cases are particularly egregious, given the booming labor market and the wealth in Silicon Valley. "It is certainly outrageous and unacceptable for employers here in Silicon Valley to bring workers and pay less than the minimum wage," said Alberto Raymond, an assistant district director for the United States Department of Labor. 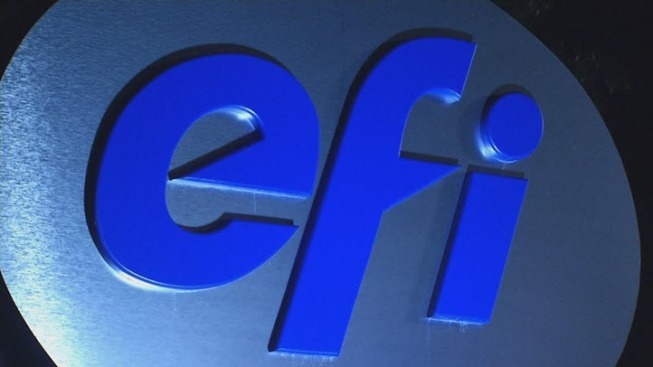 EFI has been ordered to pay $40,000 in back wages to the employees. In addition, the company was hit with a $3,500 fine.